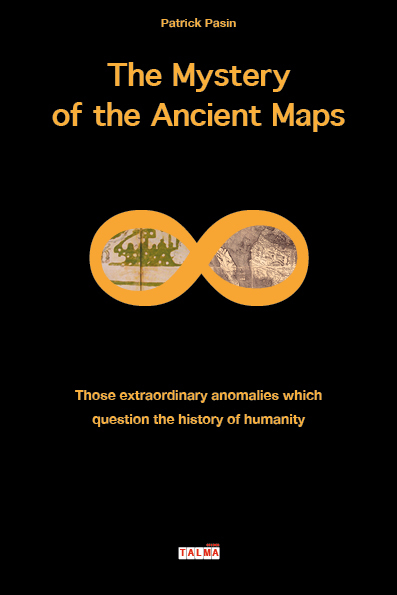 “The Mystery of the Ancient Maps” starts with two maps of the 10th century, with America drawn five centuries before the arrival of Christopher Columbus in 1492, who obviously did not discover the New World. 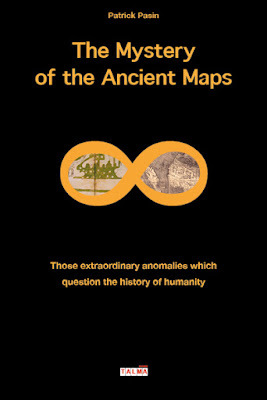 Thus, not only does this book definitely question the official history about the discovery of America, but also about Australia, Africa and Antarctica, because the information shown on these maps was supposedly impossible in their time. In the end, all these maps also question the official history of mankind, all the more as these continents are sometimes drawn as they existed thousands of years ago. How is that possible? Who could have drawn them? As unbelievable as it may seem, it is now before our eyes.